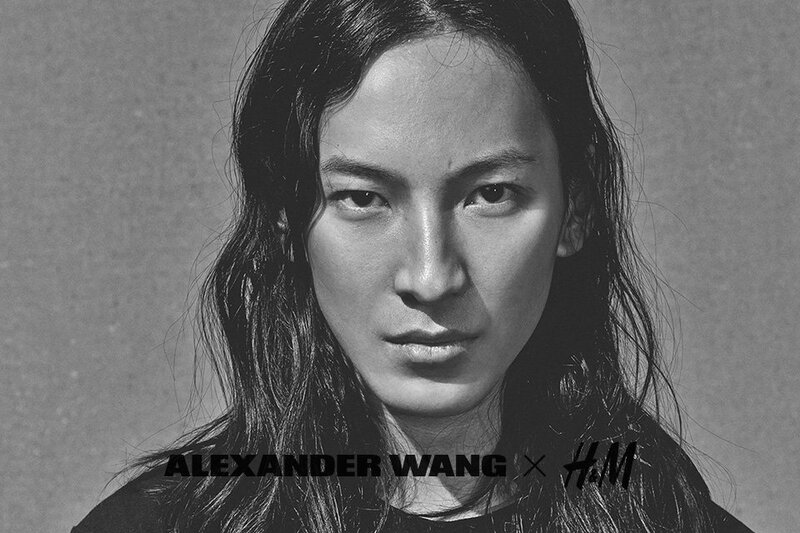 This weekend at Coachella and across social media channels, H&M announced that its next designer collaboration will be with Alexander Wang. Wang is the first American designer to partner with H&M in the ten years the company has been doing these capsule collections, and at 30, he’s the youngest. The announcement was made at a party hosted by Alexander Wang and H&M, where Major Lazer, Just Blaze (Jay Z’s tour DJ), and Iggy Azalea performed. Invites went out to two separate events hosted by each brand; when guests arrived at the venue (a local youth center) via two separate entrances, they realized the parties were, in fact, one. Wang has been keeping audiences guessing since his show in Brooklyn in February, and he wowed us again when this collaboration was announced. Wang will design collections for women and men. They will be sold in 250 H&M stores worldwide, and online starting November 6, 2014. I’m already requesting off work so I can be waiting at one of the stores that’s selling the collection, seriously. I have a feeling we’re going to see sportswear meets european cuts in basic colors, which is right up my alley. Who else is excited? !